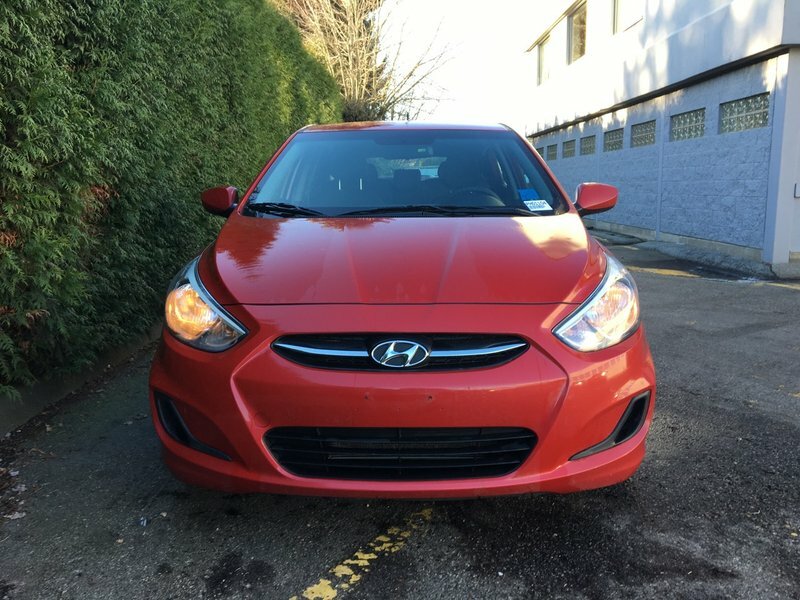 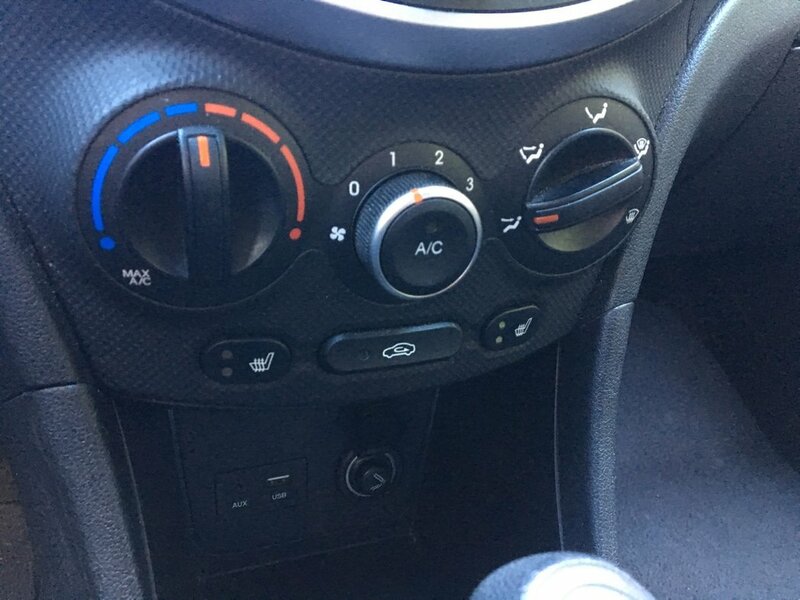 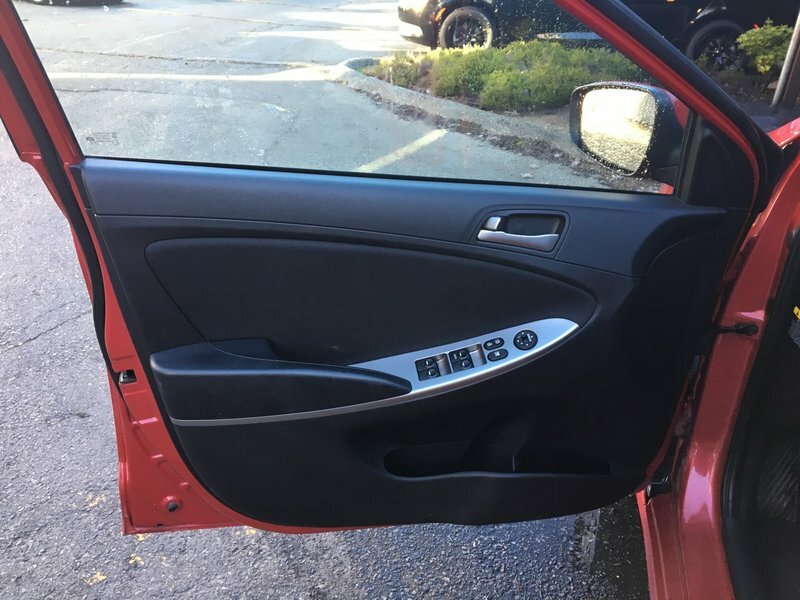 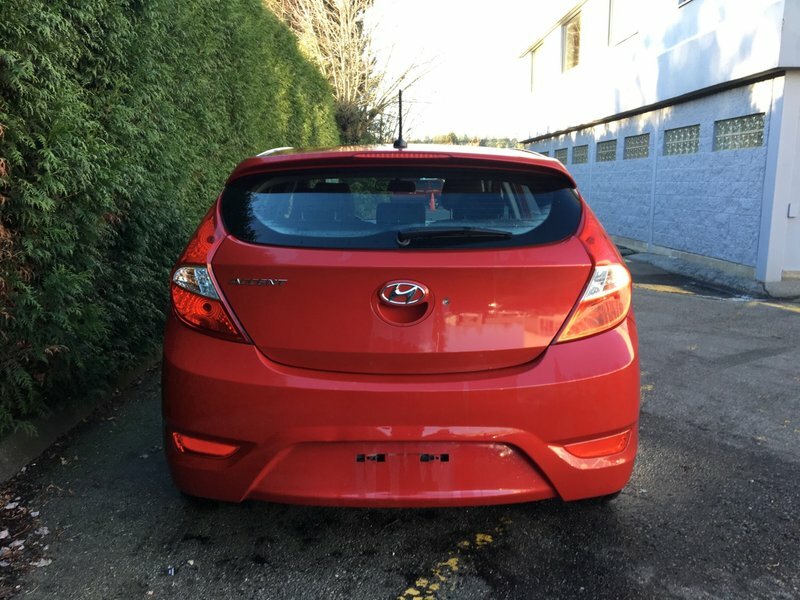 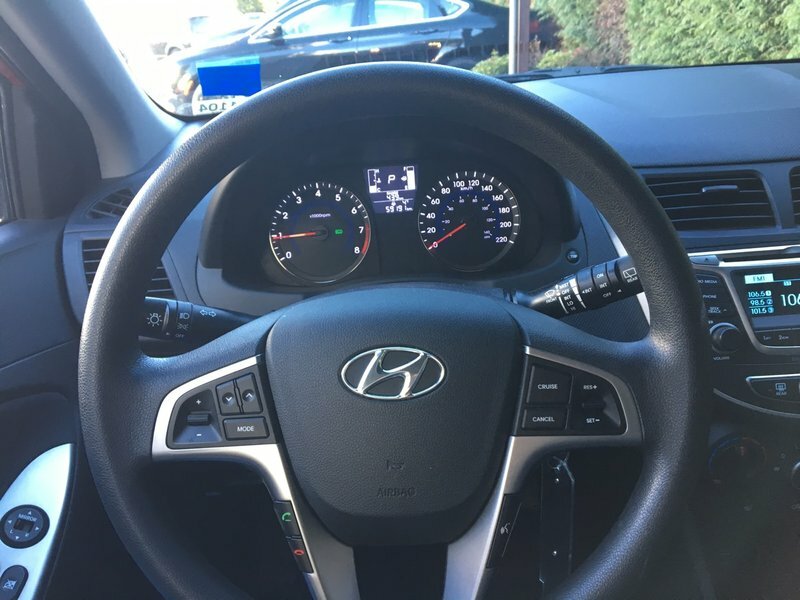 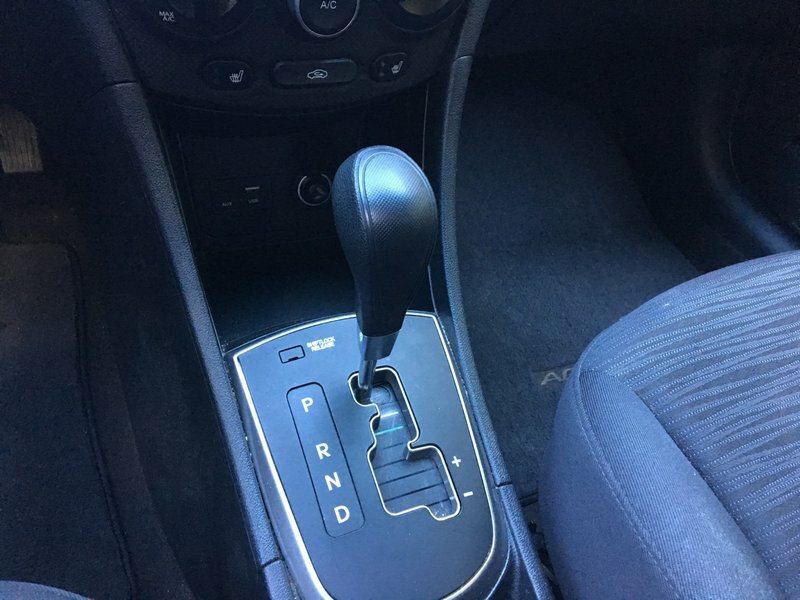 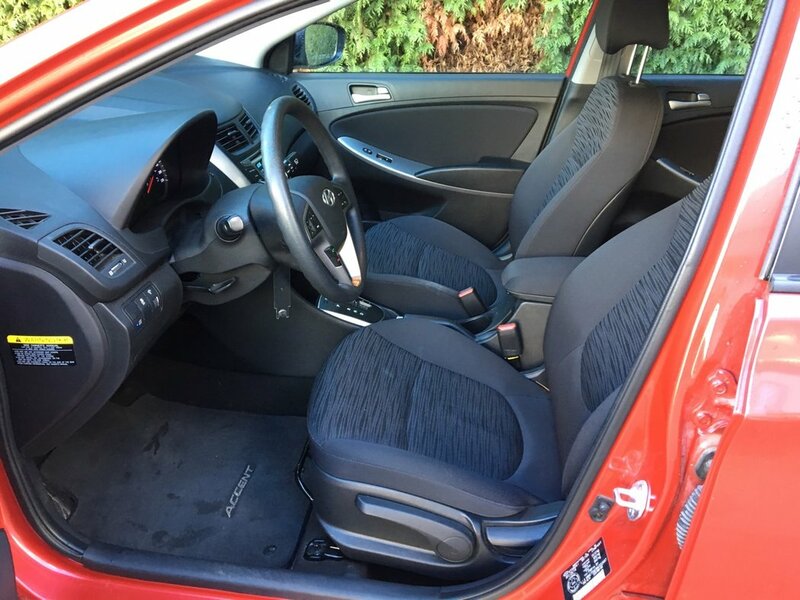 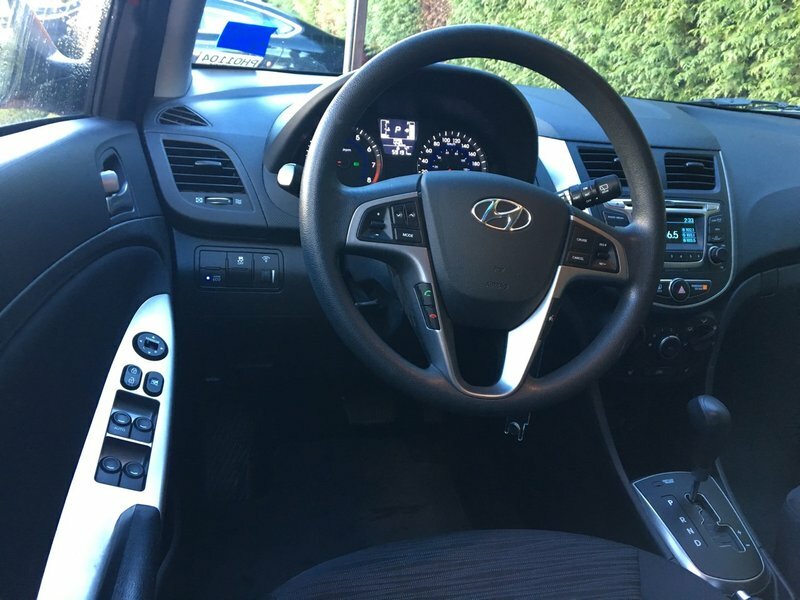 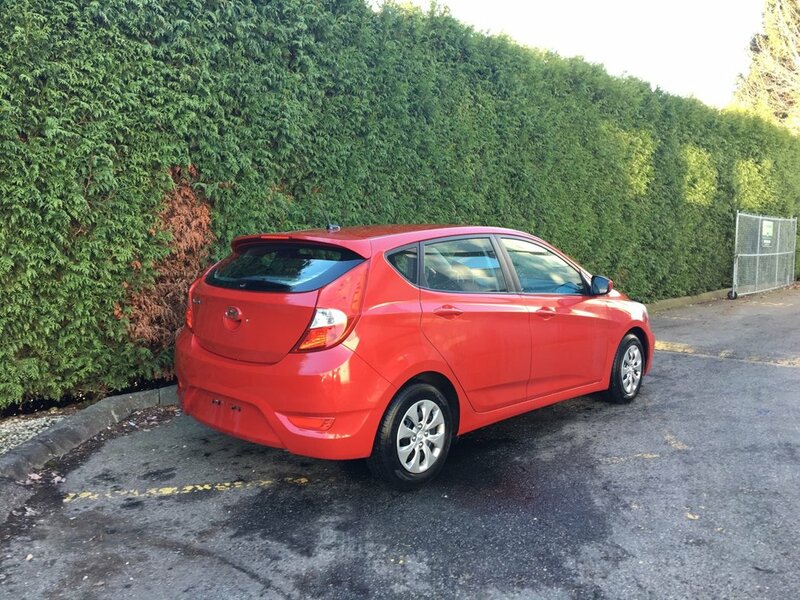 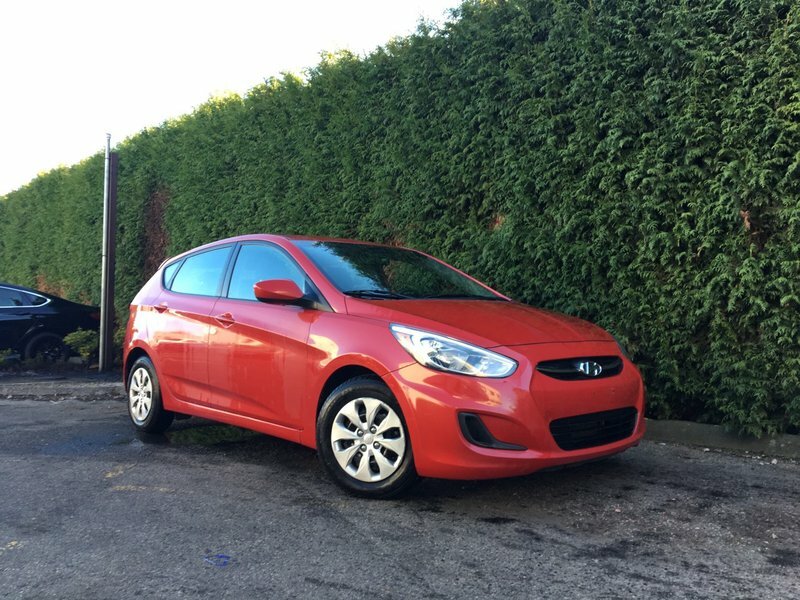 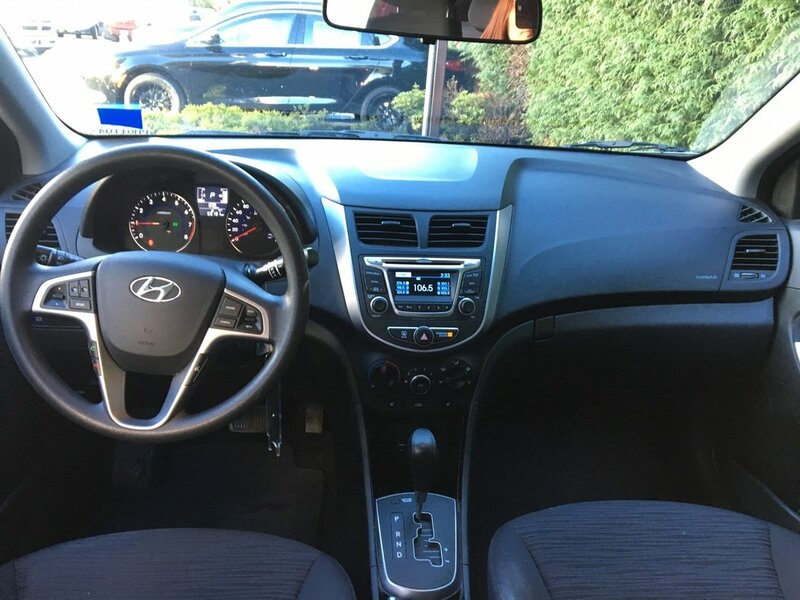 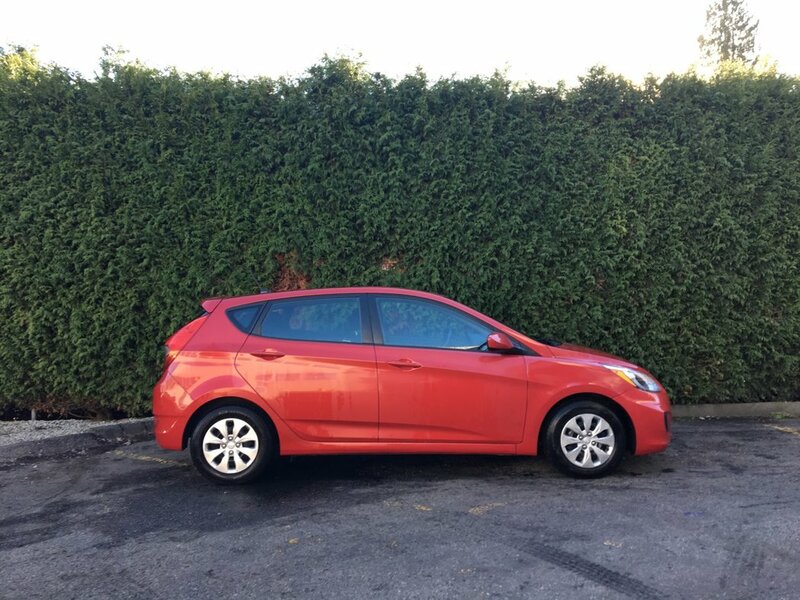 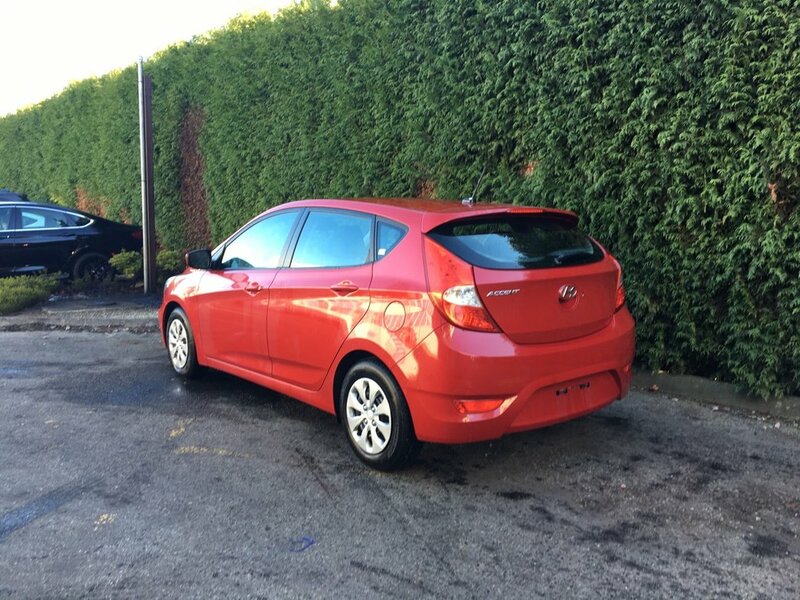 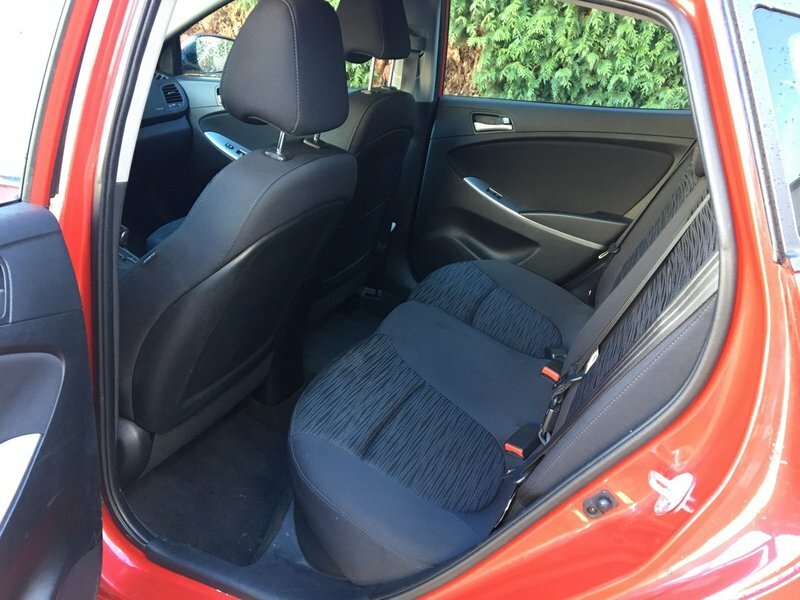 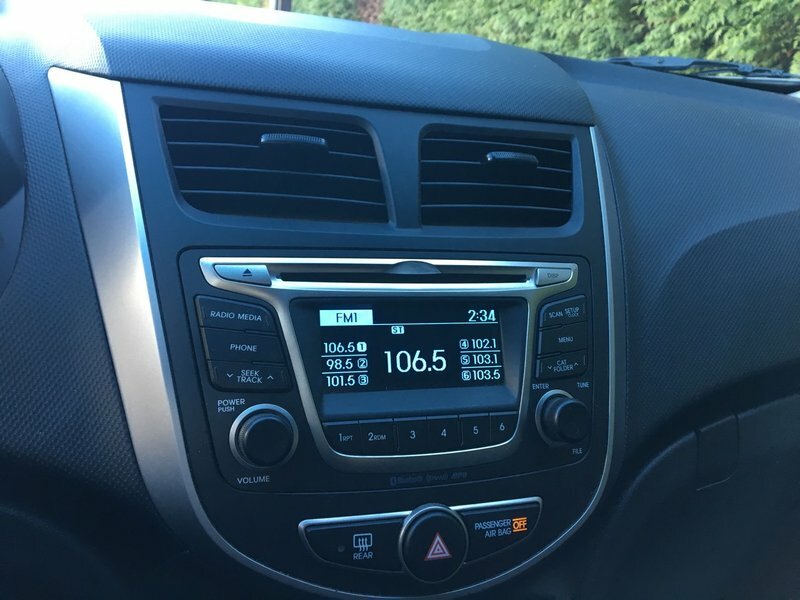 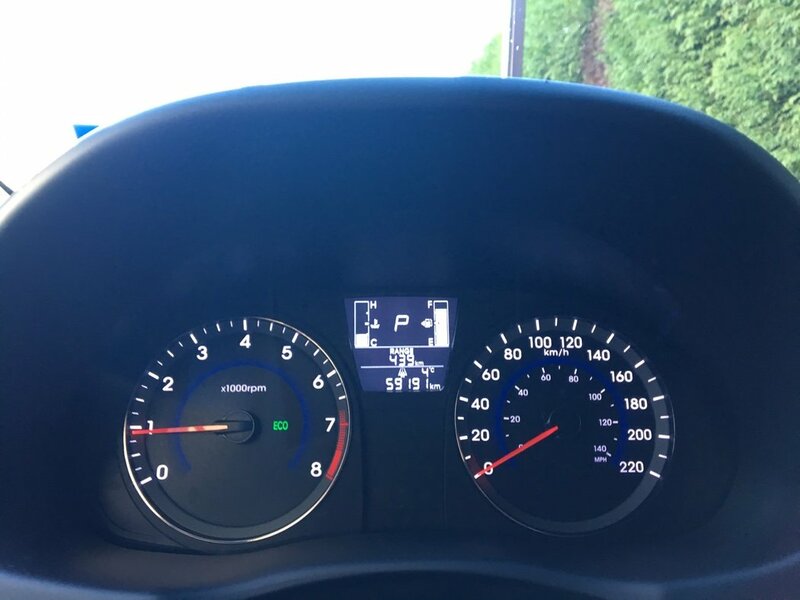 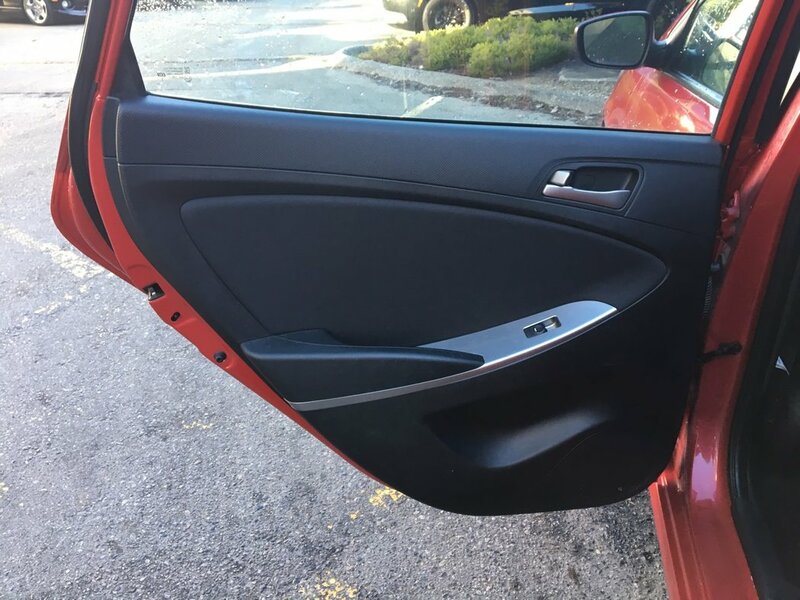 This well maintained '17 Hyundai Accent features HEATED front seats, BLUETOOTH, a/c, steering wheel mounted audio and cruise controls, a driver's height adjustable seat, a rear 60/40 split folding seat, radio: AM/FM/XM/CD/MP3 Audio System, Active Eco, power locks, windows with driver's one touch up and down, and power mirrors, 14-inch steel wheels with covers and even more! 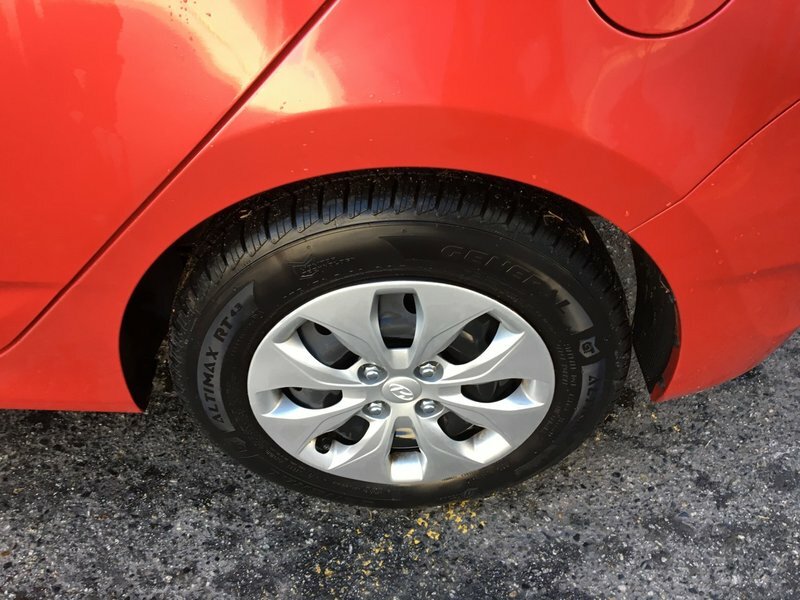 Safety inspected with a fresh oil change, front brake job $320.00, and a rear brake job $290.00 all performed by one of our certified technicians. 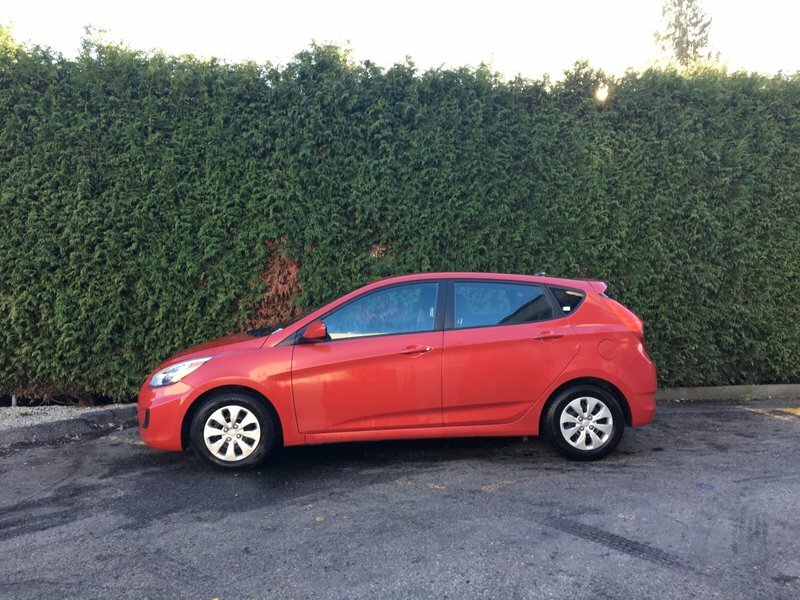 With TONS OF MANUFACTURER'S WARRANTY LEFT, this Hyundai Accent awaits you from Go Dodge Surrey. 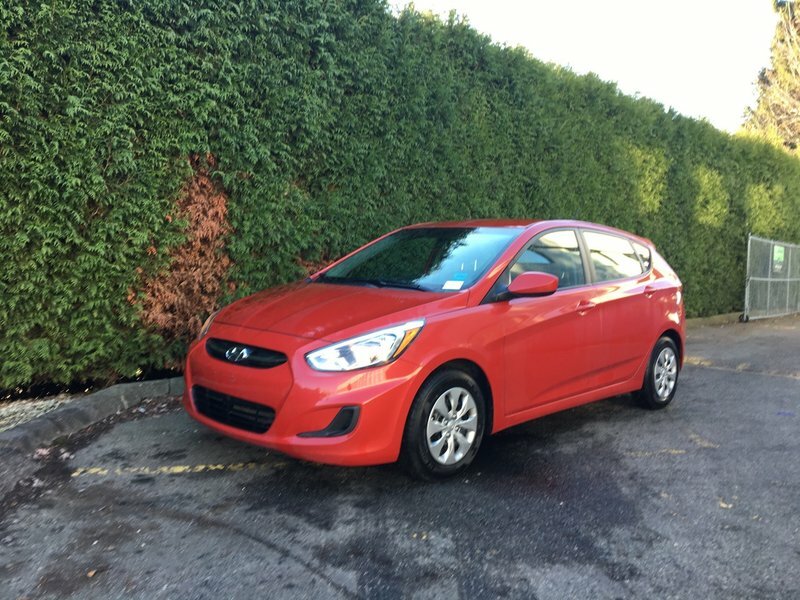 Act now, call 1 877 391 7574 to take advantage of this killer deal today!